Becoming a real estate landlord isn’t as difficult as you might be lead to believe. Essentially it's just like any other business in the world, that works around gaps in the market along with supply and demand. More and more people want to live and work in the major cities around the world, but even with cheaper building costs, government and local authorities just can’t build quick enough and not always up to the standard that many people are looking for. The opportunities are therefore endless for the savvy cultivator who wants to build or buy to let properties that would give many young professionals the chance to follow their dreams in the urban sprawl of hustle and bustle. The most popular properties will always have obscene price tags attached, so something more affordable yet high in the standard is going to be like a moth to a flame. What everyone pictures when they think of suburban life is the white picket fence, the dog and the large family of three or more kids. Bungalow homes surrounding and even on the outskirts of cities have made it attractive to appreciate your own space. Many of these properties take less than half the time to build than traditional homes with two floors and cost just as less. Look for buy-to-let properties that are close access to the metro network near to a highway system for transport purposes. Young professionals especially millennials will pay a little extra to get a property that suits their needs. Make sure the interior design is either chic or post-modern in style. There may also be the possibility of a small front and back garden as the land on which it is built, is often for smaller traditional homes. Mass produced homes are fine for some, but young families want something that is almost a third or a quarter of the price, while also providing more than just the basics. 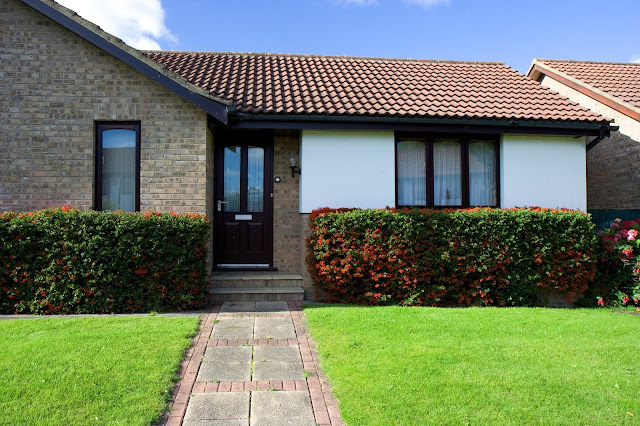 Mobile homes fit this category like a glove, as they are one floor, but can be multiple bedrooms, bathrooms and have all the usual rooms like living room, lounge, kitchen and study. The choice is up to the customer but the frequency of the normal room number in traditional homes is transferable to this property type. These homes cost five figures, so you could, in fact, build multiple properties in varying styles, and rent them out to those interested. Getting a big return on your investment, this kind of property can also be transported to new locations, giving you an added option to use backdrops and landscapes as part of the asking price. Thus, you can move the home to a suburban location, or perhaps the even the countryside near a small town, adding to the options available to your customers. It's very rare to find such optimizable properties that give customers and investors many different options to upgrade and modulate while also remaining affordable. The city is a great place to work, not great to live in for some, so properties for in and around concrete jungles are very attractive.